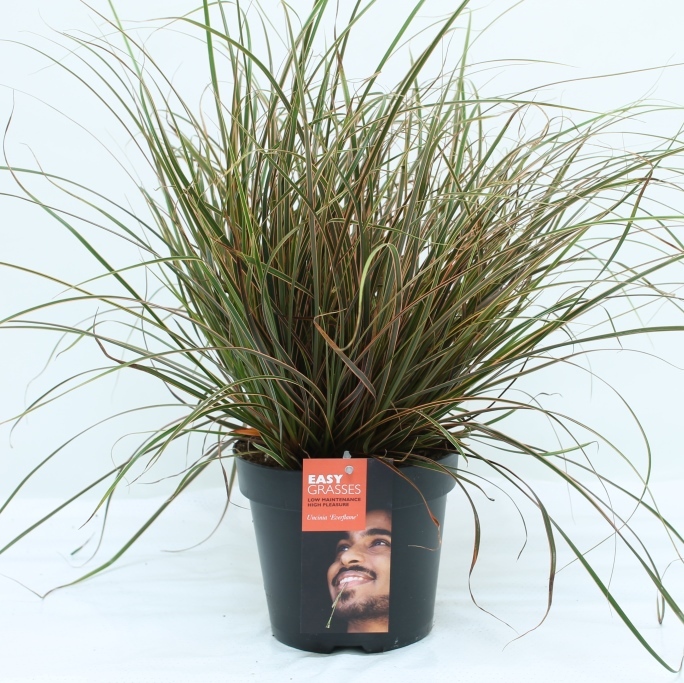 Are you searching for a nursery and supplier of Carex grass? You already found your professional in the field of ornamental grasses: Allure Tuinplanten. Our company Is based in The Netherlands but serves the international market (think about countries as Germany and France) with the delivery of different kinds of ornamental grasses. 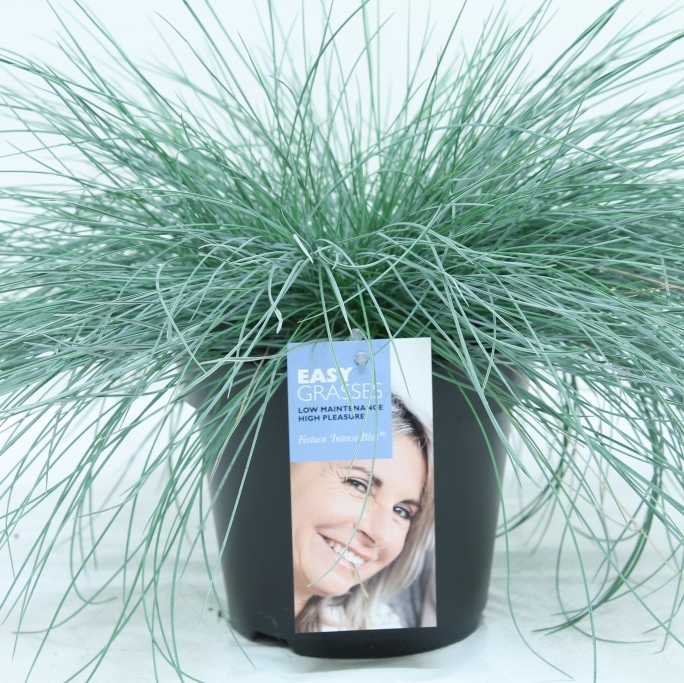 Do you also want to sell Carex grass of the highest quality in your shop? Please tell us which species you specifically would like to order. All types of Carex grass have in common that they are winter hardy and easy to maintain. The difference between the species can be found in the type of leave and colour. 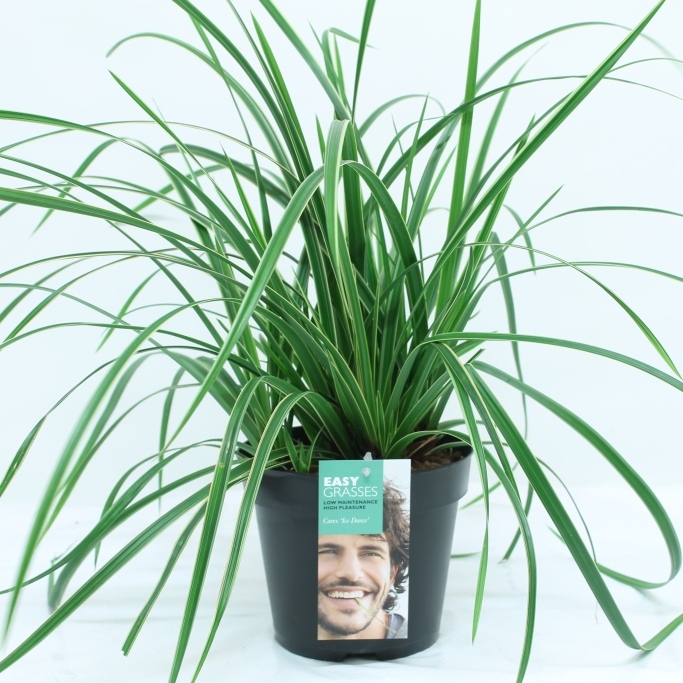 The Carex grass Allure Tuinplanten cultivates are very suitable for small gardens, since it obtains a height of 60 centimetres maximum. 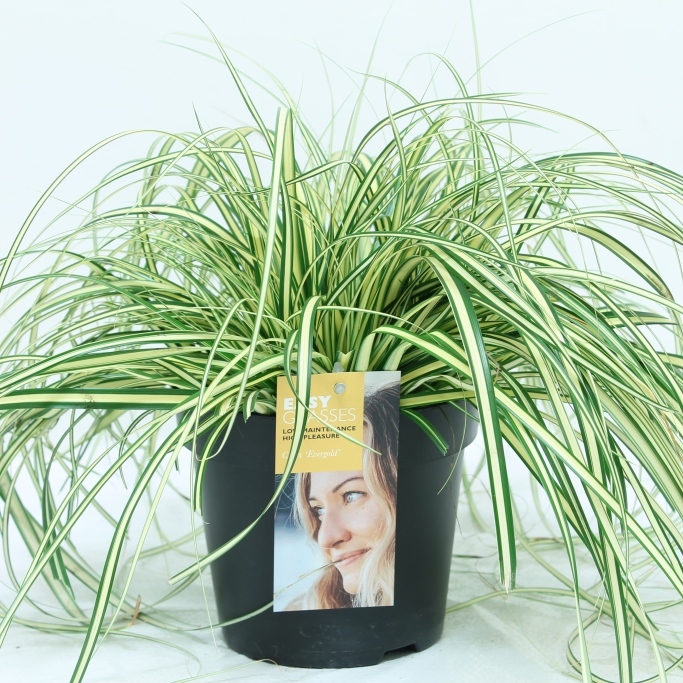 Would you like to order ornamental grasses such as Carex grass at Allure Tuinplanten? We would like to hear from you! Do not hesitate and call +31 73 511 5308.